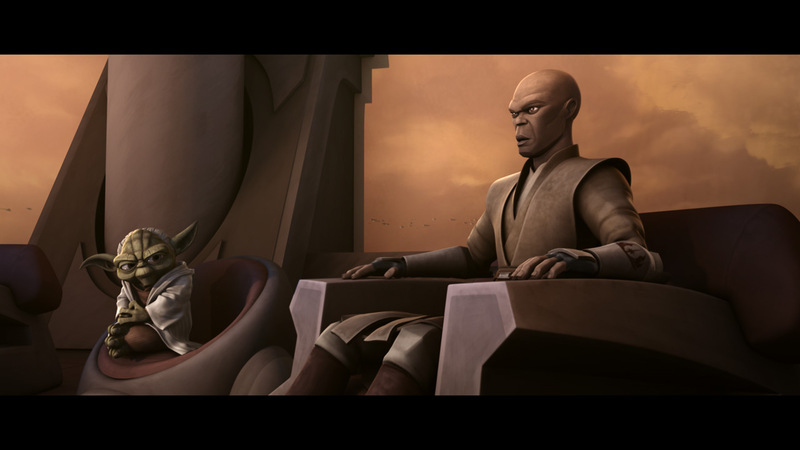 The Clone Wars Preview Guide: "The Wrong Jedi"
Ahsoka Tano faces a grim future as she stands trail for crimes she was framed for. With the real killer still unknown, Anakin ventures to the Underworld once again looking for answers. 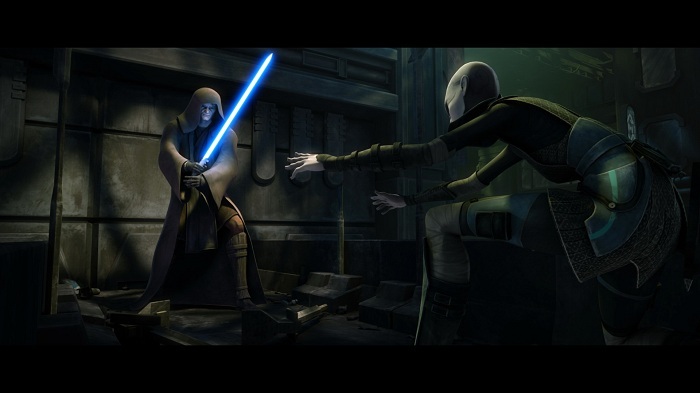 Admiral Tarkin makes a strong case against the young Padawan as Padme Amidala struggles to defend her. 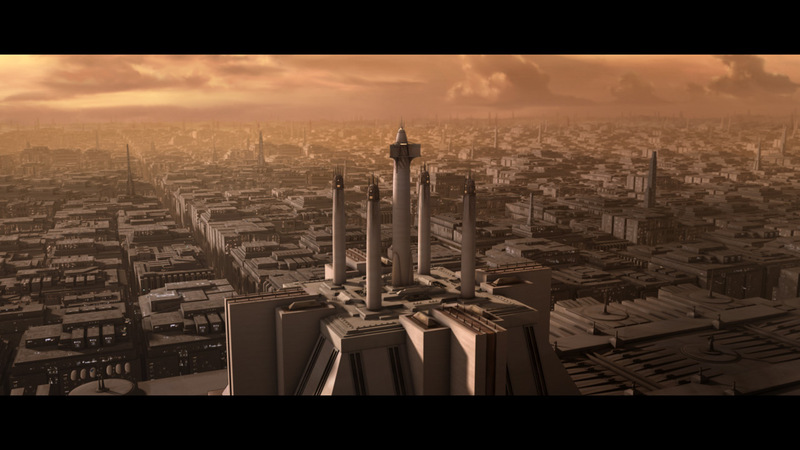 Will Ahsoka be put to death for murders she didn't even commit? 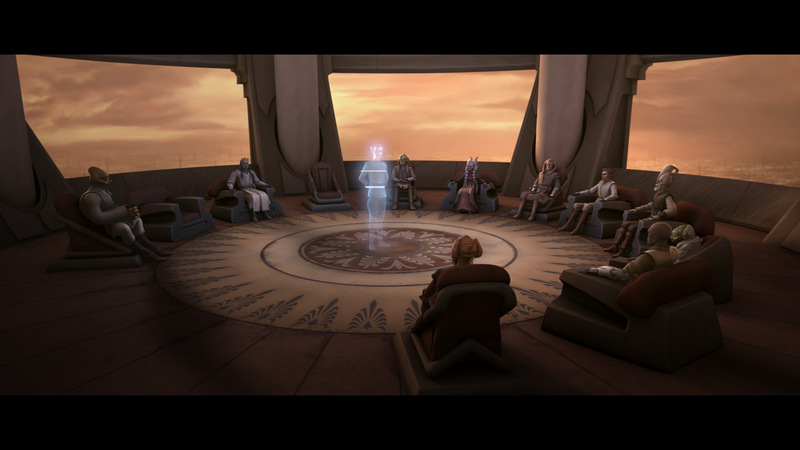 Will the true Jedi traitor be revealed in time? Tune in this Friday, March 1st at 8:30pm ET/PT on Teletoon(in Canada) and Saturday, March 2nd at 9:30am ET/PT on Cartoon Network(in the U.S). You can view the full episode guide on StarWars.Com and another exclusive clip on Blastr.com. Also check out Bryan Young's spoiler free review of this episode on BigShinyRobot.com. Moral: "Never give up hope, no matter how dark things seem." 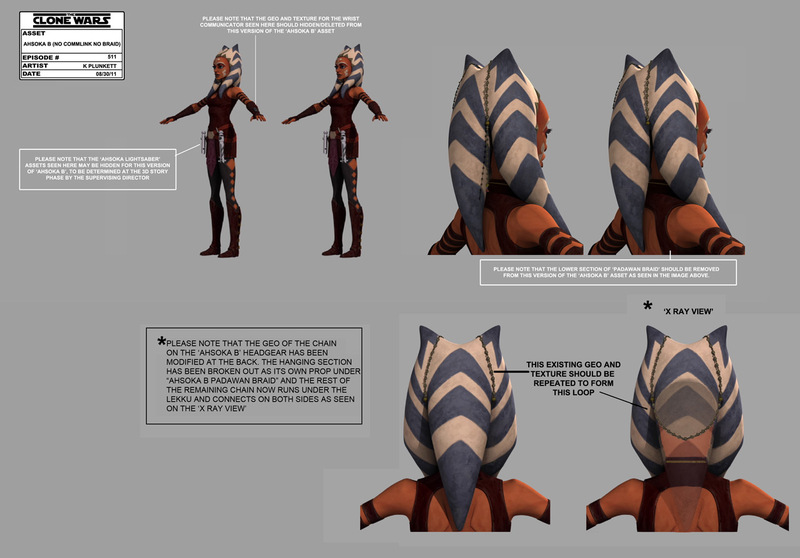 This episode – the culmination of five years of development of Ahsoka Tano’s character and her relationship with Anakin – is personally helmed by Dave Filoni, who serves as episodic director in addition to being the supervising director for the series. Underscoring the significance of the finale, composer Kevin Kiner arranged an orchestral score for this episode to better resemble the full, classical score found in the Star Wars feature films.